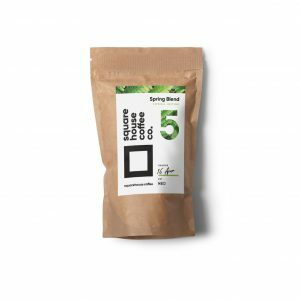 SH Selection Box – Square House Coffee Co. 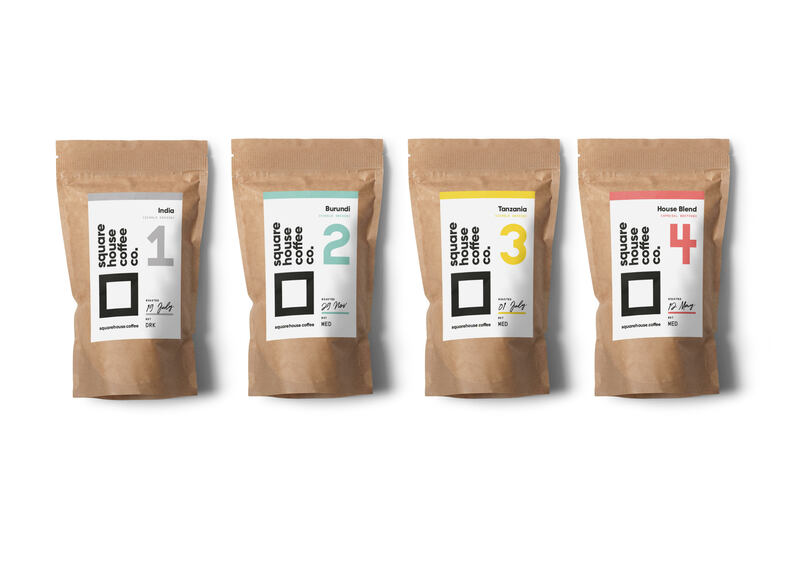 Taste our range of single origin coffees along with our specially crafted house blend for the full Square House experience. Perfect if you are someone that likes to mix things up or ideal as a gift.